Based in Orange County, California, Integrity PR works in tandem with established marketing programs, developing and implementing public relations programs that support and complement marketing strategies and objectives. 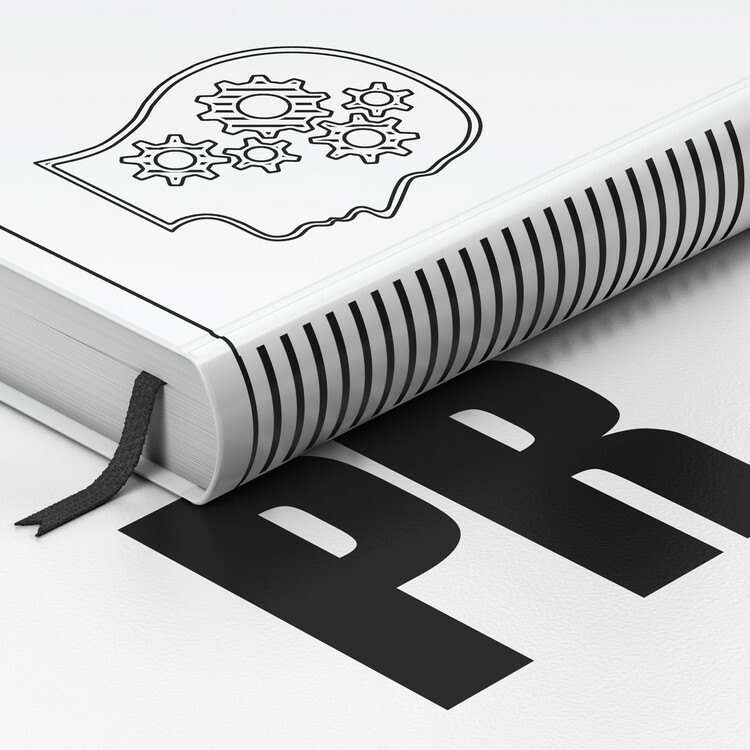 IPR’s strength in media relations has been utilized by start-ups and established companies alike to successfully launch products, increase awareness of the organizations and their products and services, drive consumer demand, and support corporate branding efforts. Founded in 2000, IPR has become a valued partner to start-up and established companies, employing the agency’s unique business philosophies and relationship-building skills to make the clients valuable resources to influential members of the media, resulting in a greater level of awareness and editorial coverage. IPR’s services have been proven to successfully and cost-effectively raise corporate and product awareness, and increase product demand. IPR’s senior account team brings an extraordinary depth of technical and industry knowledge in industries including: voice and data networking, RF technology, enterprise software, computer hardware and peripherals, telematics, consumer software, semiconductors, and consumer electronics.